Used for joining upvc cpvc and pvc pipes and fittings. Specification, Eazee WELD is best for Joining SCH. 40 & 80 Heavy Duty ASTM / uPVC Pipes & Fittings. - Recommended & Used by many renowned Architect, Builders, Promoters, Interior Decorators & Pipe Industries. 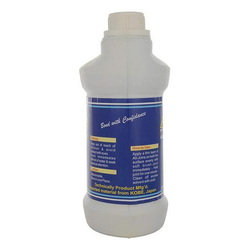 - Useful for Cold System. 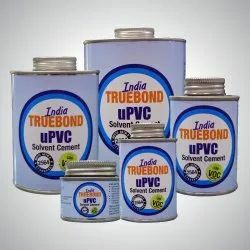 We are highly engaged in offering UPVC Solvent Cement to our esteemed clients. It is useful for joining of UPVC fittings. We also provide discount on bulk orders!